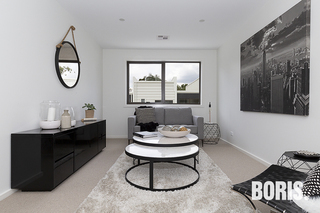 VAILE Residences: the best in Belconnen and soon to be completed. Welcome to Vaile Residences, a premium townhouse development in Higgins. 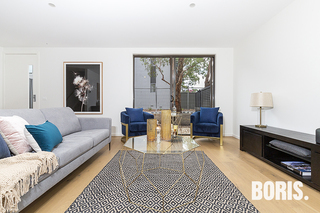 For sale now, this is a unique opportunity to purchase a contemporary property of exceptional quality in the well-established Belconnen area. You will be moments away from shopping centres, schools and health care amenities. As well as being a hop, skip and jump from some of Canberra's best sporting facilities and nature reserves. Brought to you by an award-winning construction team, comprised of leading Canberra architecture and interior design studios and one of the region's most-awarded building companies, Vaile Residences offer a perfect balance of lifestyle, location and luxury. Boasting stunning contemporary design, Vaile Residences will sit proudly in the mature streetscape. Expansive living areas and landscaped private courtyards, designed to complement the neighbourhood, are among Vaile Residences' many compelling features. Vaile Residences offer spacious three bedroom floorplans, some of which can be upgraded to a four bedroom layout if required. 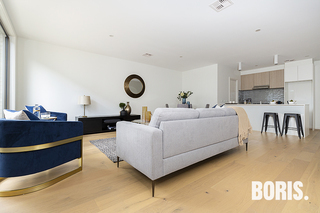 All townhouses will have a minimum energy efficiency rating (EER) of 6 stars*. Each townhouse includes its own double garage with internal access. Construction is scheduled to commence in April 2018. 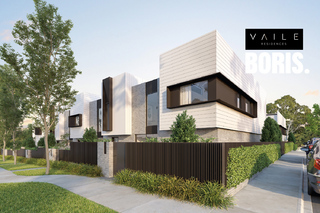 Vaile Residences will sell quickly, please register your interest today to ensure you can get the best option available. Monarch has teamed together with leading Canberra-based architects Turco and Associates to develop Vaile Residences. This award-winning partnership has collaborated on many projects over numerous years, including the multi-award winning Schlich Haus display home. An internal error occurred whilst sending your enquiry. Your enquiry has been successfully sent to the Agent. The average age in Higgins is 37 years and it has a population of 3,091. Click here for more information about what's nearby to this property (approximate straight line distances). This listing was first displayed on 6/4/18, last updated on 30/11/18, and this development has been viewed 3009 times. Please note the counter is not updated immediately. A view is added to the property view counter when a user loads this page. Property views do not include views of photos or maps associated with this listing.